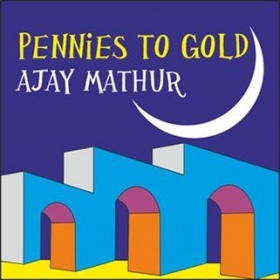 Ajay Mathur is a Grammy nominated singer-songwriter and a citizen of the world. Born in India, he lives in the Switzerland and creates his own unique version of Americana rock with led Zeppelin-like guitars, exotic instruments and catchy psychedelic songs, which have made it to the link. and European radio charts. There are many excellent guitarists around, but Christian stands beyond and above them; Christian's is an exceptional musician, he's Coltrane playing the guitar. 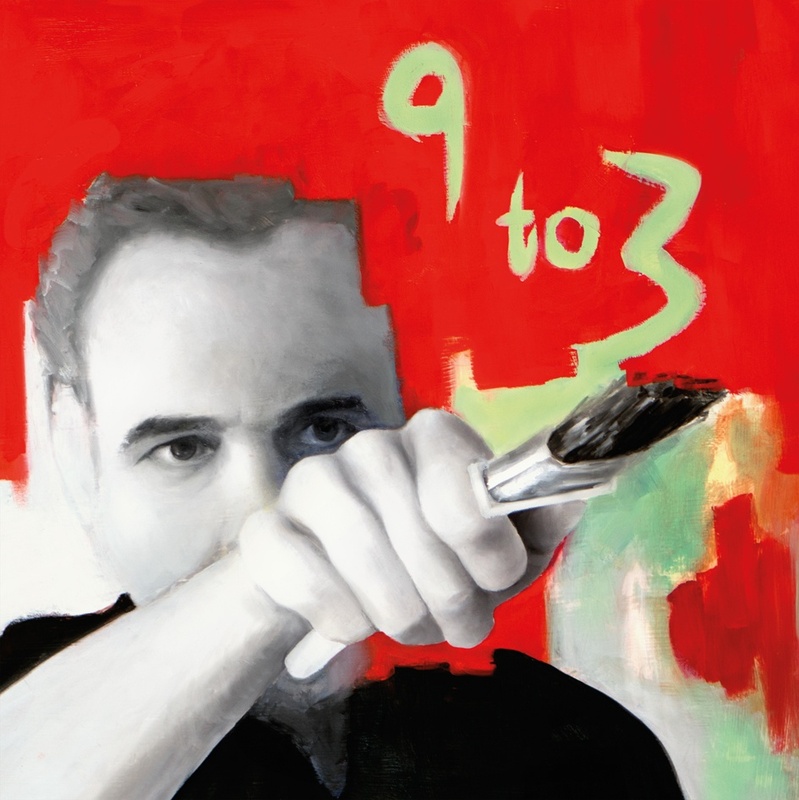 Fausto is an rhythm artist and paints the drum grooves in fiery Italian colors. Before grooving on Ajay's Psychedelic music, Fausto's biggest influence and passion has been free jazz! The trendsetter blog Manhattan Digest did an exclusive interview with me recently. It was interesting to take a walk down the memory lane again which is something I don't really do that much (YouTube). 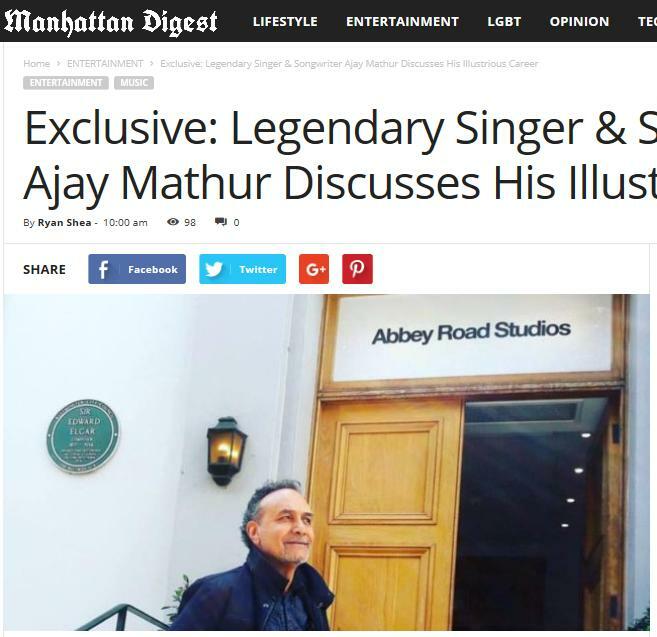 Enjoy the interview: "Exclusive: Legendary Singer & Songwriter Ajay Mathur Discusses His Illustrious Career"
Remember to write to me, write to me, write to me. I love to get your emails and messages, really, and I always answer! The Grammy Nominated Singer/Songwriter Has Teamed Up With Provoke Films’ Ciro Ayala For Latest Music Video Collaboration Off 2018’s “Little Boat” LP. March, 2019 (Oceanside, CA, link. 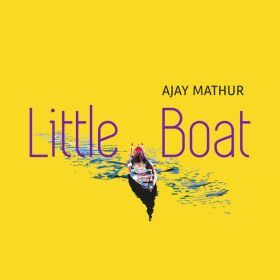 / Lucerne, Switzerland) -- On the heels of his successful 2018 LP “Little Boat” -which won “Best Album of the Year” at Germany’s 36th Annual Rock & Pop Awards - and following his latest music video “Time For Deliverance” - Singer/Songwriter Ajay Mathur is back with another powerful visual adaptation of his music with “Start Living Again”. On his own true inspiration behind the song, Ajay says the song comes straight out of his own life experience. By no means a “broken heart” song, or even a sad song for that matter, the artist says “It’s a song about making a decision on a relationship fallen apart. It’s about getting smart about your own life. It’s about a decision to pull yourself out of a bad relationship and start living again” and “Sometimes the best thing we can do is let something pass, get ourselves together, get some space and just move on to what comes next”. 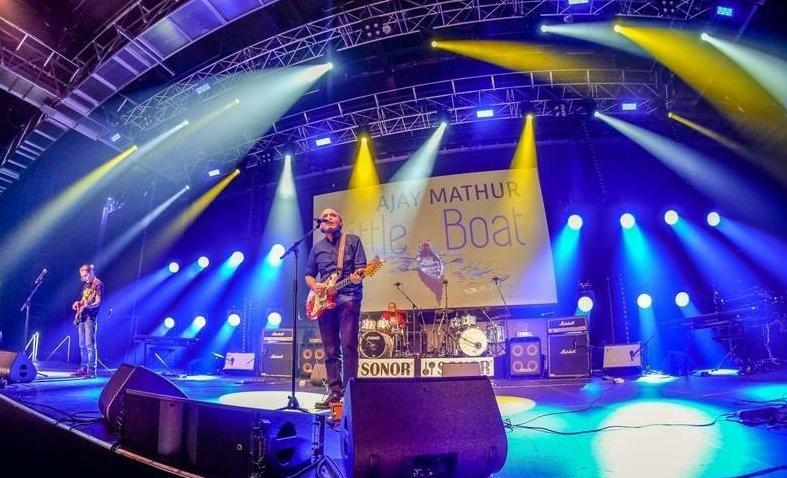 January, 2019 (Lucerne, Switzerland) -- Following his last release ‘My Wallet is a House of Cards’ off the 2018 album “Little Boat”, Singer/Songwriter Ajay Mathur has debuted his latest collaborative fan video effort of 2019 - “Time For Deliverance”! Crafted from the vibrant art and design of director/animator Mertcan Mertbilek from Istanbul (who previously worked on the video for Mathur’s “Little Boat” single), the video is a uniquely visual. Portraying animated paintings from Mathur singing to beautifully enlivened surfers riding waves, palm trees, beach and boardwalk scenes which beautifully counter the bluesy feel of the song and lyrical refrain “It's my time for deliverance no I ain't giving up on love” with vibrant color. The first of these, released earlier this year, is a quirky psychedelic and vibrant tribute to the title song ‘Little Boat’, composed by the young Turkish artist Mertcan Mertbilek. The next to be released was a provocative animated video to the stomping blues rocker ‘My Wallet is a House of Cards’. The images were inspired by the rebellious spirit of the song and depict a ruthless caricature of consumption and an increasingly indebted society. This stunning video was created by Argentine artist Ciro Ayala, who lives and works in Los Angeles. More videos are in the works and will hit the waves in the coming months. Video artists are not the only passengers that have hopped on Little Boat’s journey. Besides the digital treasures, an illustrated children’s book by a writer in Delhi, India as well as a full-length novel weaving through the themes in Little Boat by an American living in Switzerland are in the works. It is plain to see that Little Boat has left ripples in its wake, touching people at every port along the way. Rarely does an album inspire this kind of organic response and like any true adventure on the open seas, it is impossible to tell which way the winds will blow next. 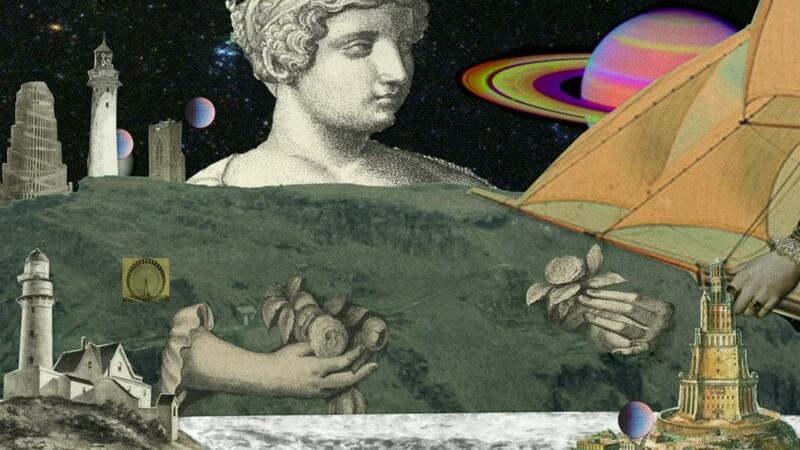 This music has opened up a whole new route on unchartered waters. Batten down the hatches because this Little Boat is on course to explore new and uncharted worlds. 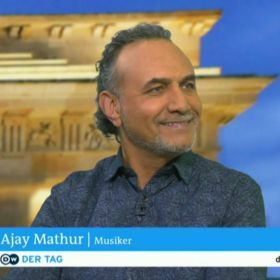 Having recently won “Best Album of the Year” at Germany’s 36th Annual Rock & Pop Awards 2018, it's no wonder fans and critics alike are craving more unique collaborative works from Ajay Mathur. 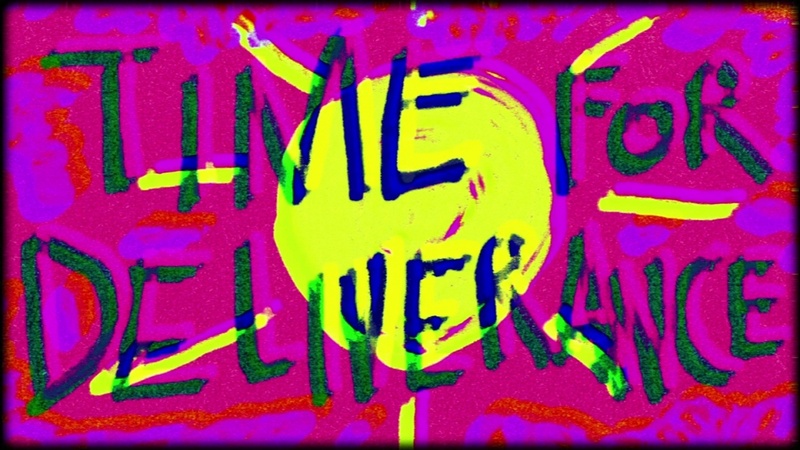 And with his latest video for “Time For Deliverance”, they get just that. Little Boat, which was given its final touches at the iconic Abbey Road Studios in London, is available in digital formats for download and streaming, as well as physical vinyl and compact disc album formats. 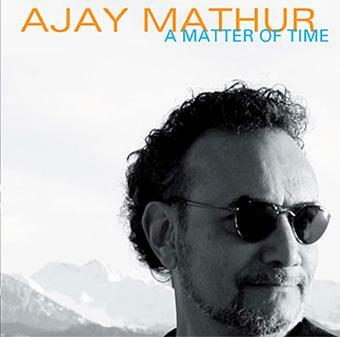 Ajay Mathur is a Grammy nominated singer-songwriter and a citizen of the world. 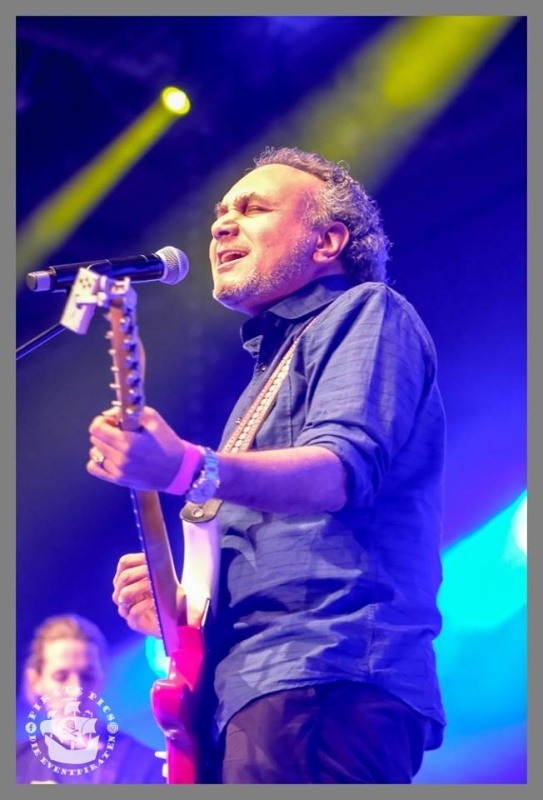 Born and raised in India and residing in Switzerland, Ajay Mathur’s talent as a singer-songwriter and seasoned musician blends both pop and rock genres with Americana and traditional Indian instruments into something radically new and genre-bending. 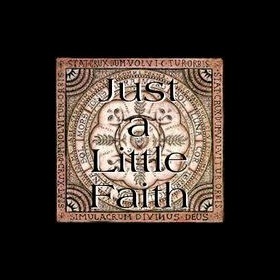 His music has held its own on the link. 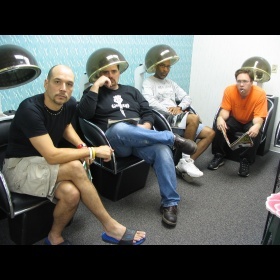 and European charts and has repeatedly received positive accolades from the press and industry professionals. 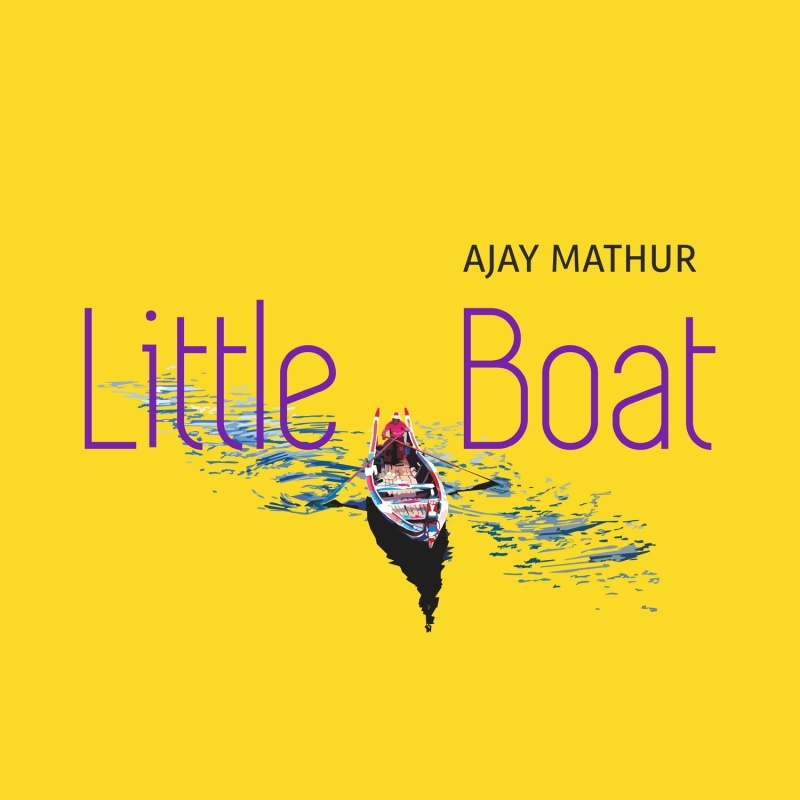 Ajay Mathur’s album Little Boat (2018) follows on his previously released and highly successful '9 to 3' (2015) that earned him a Grammy nomination in 2017, 'Come See Conquer' (2013), and ‘A Matter of Time' (2011). 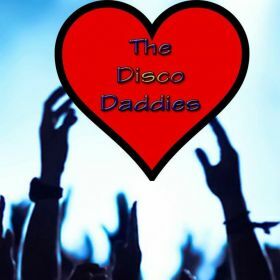 All of the albums have enjoyed excellent reviews and acknowledgements in the international media. They have maintained top chart rankings on link. Top 50 Rock, link. Top 80 Independent, link. Top 50 AC and Americana (AMA) airplay charts as well as a continuous 128-week ranking on the European Indie Music chart. 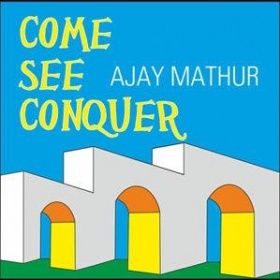 Ajay’s music continues to attract a large and growing community of listeners worldwide. 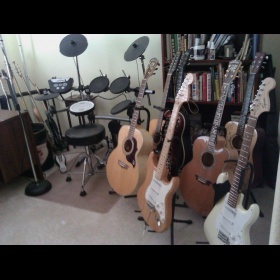 MacEagon Voyce of AXS Media calls his music “a master class on consummate songwriting”. Write to me and tell me how you like the song and the video. I wish you happy holidays and an awesome new year 2019! Write to me, tell me how you're doing. I will reply, promised.